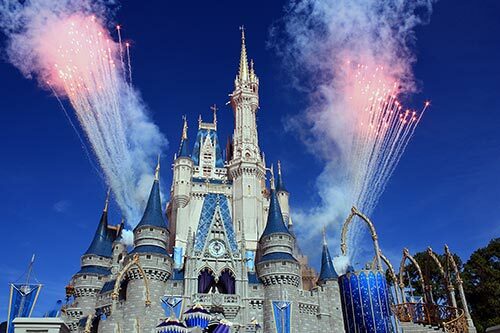 The Walt Disney World Resort opened in 1971, in Lake Buena Vista, Florida, and is the most visited attraction in the world. 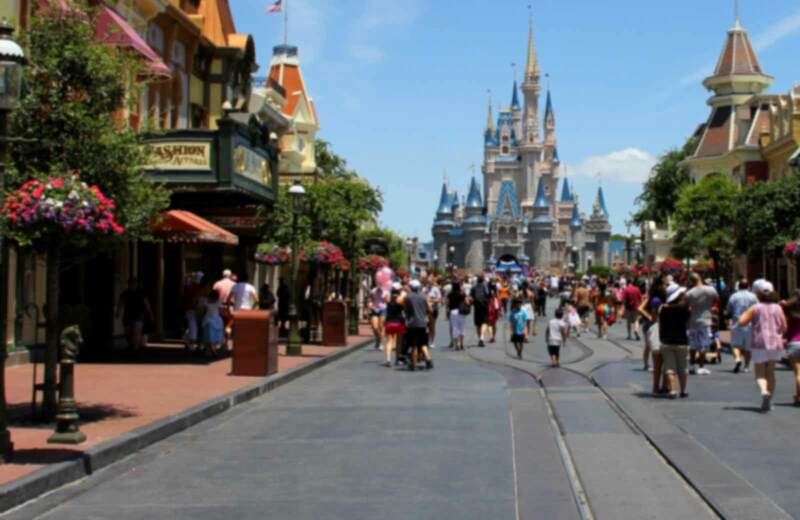 The property covers 47 square miles, and is home to the Magic Kingdom, Epcot, Disney’s Hollywood Studios, Disney’s Animal Kingdom, Disney’s Typhoon Lagoon, Disney’s Blizzard Beach Water Park, Downtown Disney and 24 themed resorts. Encounter exotic animals and exciting adventures at Disney’s Animal Kingdom park, the largest animal theme park in the world. Home to more than 1,700 animals across 250 species, the park reflects Walt Disney’s dedication to conservation and is committed to animal care, education and research. Explore 7 enthralling lands: Oasis, Discovery Island, Camp Minnie-Mickey, Africa, Rafiki's Planet Watch, Asia and DinoLand, U.S.A. areas. Escape to Disney’s Typhoon Lagoon for a storm of fun in the sun! Snorkel with sharks, stingrays and tropical fish in the coral reef. Plunge down rushing rapids, sunbathe on the sandy beach and glide down the lazy river on a relaxing raft ride. After an epic typhoon hurled surfboards into palm trees and tossed boats like toys, the storm-soaked Mount Mayday became a topsy-turvy oasis of water-filled adventure!